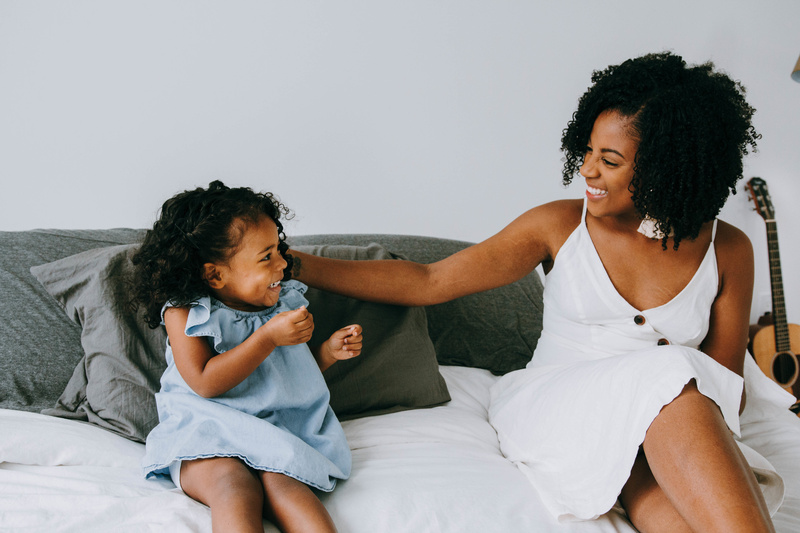 MotherlyStories are first person, 700-900 word stories, reflecting on the insights and issues you’ve experienced in motherhood—and the wisdom you’ve gained along the way. They address a specific pain point of mom life that you have been through or are going through right now. They help women realize they’re not alone, and they never judge. (They’re cool like that.) Instead, they inspire other mamas with stories of meaning, hope and a realization that, “you’ve got this.” MotherlyStories appear on our site, our social media channels, or could even be turned into a video. We collaborate with pediatricians, stylists, teachers, child development experts, nutritionists, career coaches, family therapists, interior designers (and more!) to bring research-backed, evidence-based ideas + inspiration to our audience. Our mamas are looking for you! Write for Motherly + reach our amazing community of mothers. Do you have a video you'd like to share with #TeamMotherly? We love to feature our community's authentic #momlife clips in our videos. We are always looking for honest depictions of the heartwarming, hilarious, and unglamorous moments of motherhood. Submit your captured moments for a chance to be featured in an upcoming Motherly video. Do you just really really really want to say hi? By submitting your article, you acknowledge that you have read and agree to Motherly's terms and conditions. Please allow three to four weeks to hear back on a submission. Motherly will compensate the contributor after two pieces have been published on Motherly from the contributor in order to make sure their voice and style aligns with Motherly’s voice and style. Motherly will pay the contributor a contribution fee of fifty dollars per work accepted by and published by Motherly, payable upon invoice after publication. Such payment is due only with respect to the initial publication of a work and not for any subsequent publications of any kind.